A taste of the Mediterranean in Bedford. My inspiration for the food is an interpretation of the relaxed and lively Mediterranean lifestyle. Hospitality and sharing food is fundamental to the Mediterranean culture, it’s in our genes. Cooking comes naturally, straight from the heart. There is no grand philosophy at Mimo’s, just good common sense. I believe a good restaurant is all about comfort, informality, warmth, friendly service and a great simple food. I just do what’s right, source good quality ingredients to produce good quality food. I’m dedicated to serving authentic classic dishes using lots of fresh ingredients and cooking on a traditional charcoal grill to produce high quality, tasty and healthy dishes at excellent value for money. I have put my heart & soul into designing and setting up Mimo’s Restaurant and I hope you will love it as much as I do. 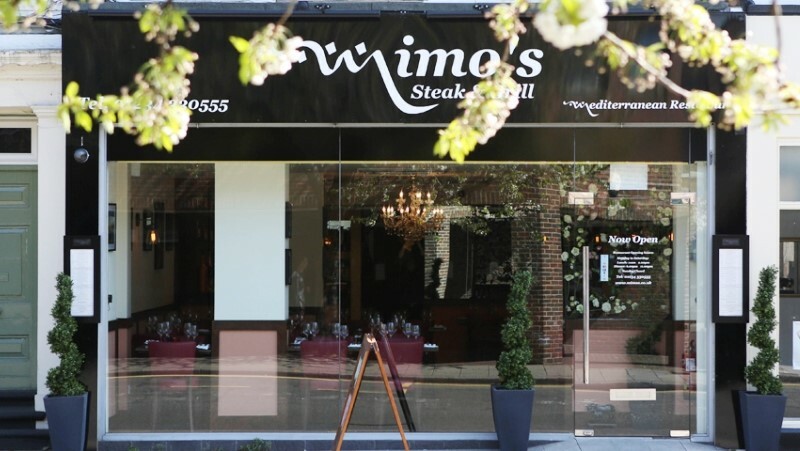 I can promise you that you are in safe hands at Mimo’s simply because I’m driven by passion not profit margin.